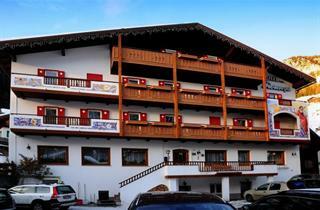 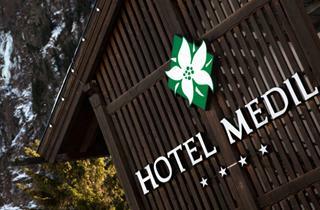 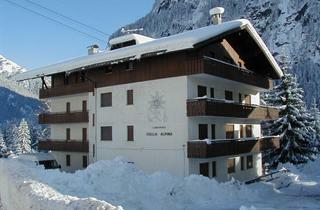 Ski lifts to the ski area of Col Rodella can be found approximately 300 m from the center, yet a number of hotels and holiday apartments are situated right on the slope. 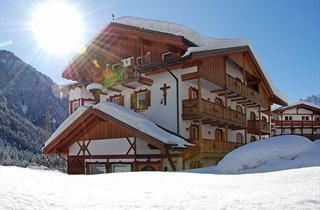 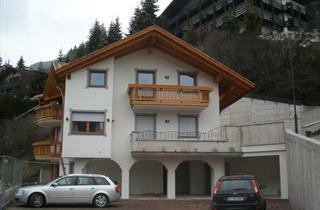 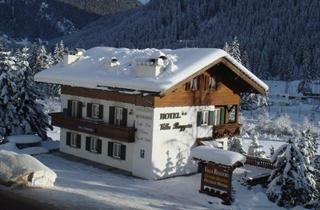 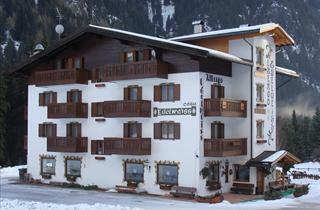 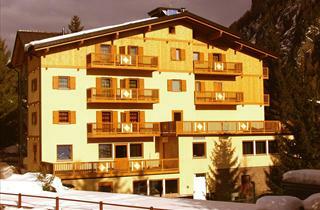 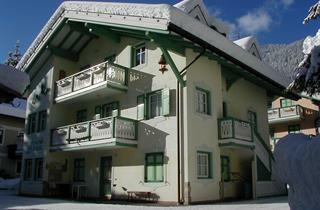 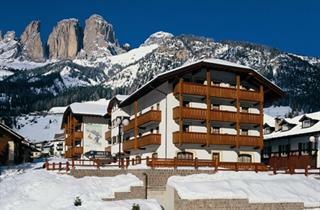 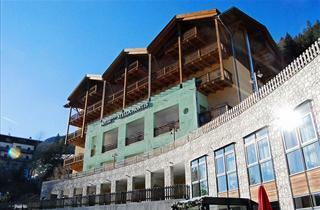 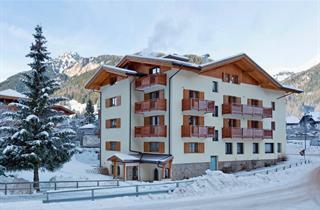 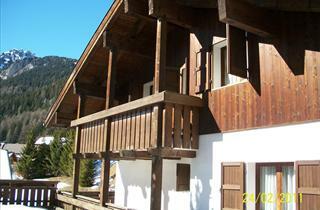 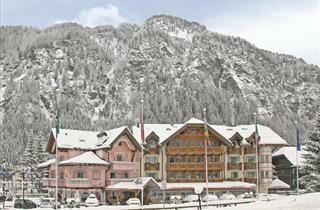 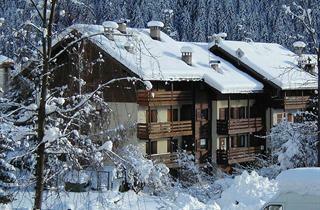 It is possible to ski from Campitello to both a ski area of Canazei and the famous Sella Ronda. 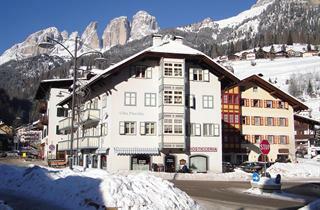 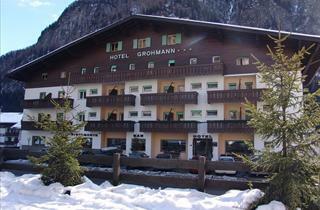 Skiers may choose between a skipass valid for the region only and the "Dolomiti Superski" pass.